Whether you’re looking to light up your garden with our selection of decking lights, garden spike lights or want to increase the security in your home with our security lights, here at First Lighting we have everything you need. From patio and porch to flood and panel our wide range of affordable and high-quality lights will ensure you have everything you need. Install a safe and easy system with the low voltage outdoor lighting; this will illuminate your garden during the hours of darkness in a safe manner. 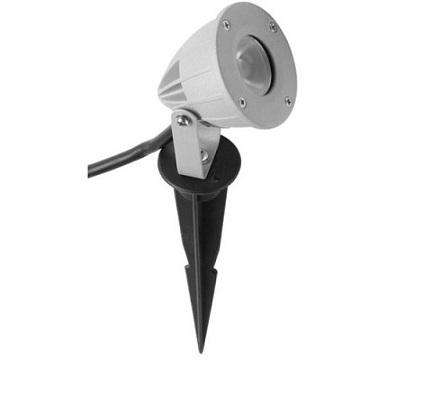 Highlight the hard work you’ve put into your garden with our range of LED garden and outdoor wall lights. 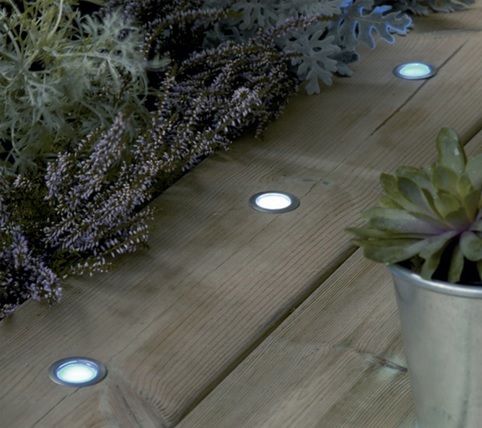 Then show off your decking with LED lights. 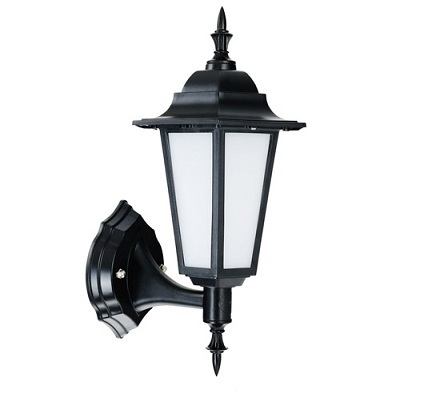 These outdoor lights are easy to install, look incredibly professional and add a touch of elegance and class to the outside of your home. We doubt you’ll be disappointed with your purchase from First Lighting. How do you choose the perfect outside lighting? Choosing the right outdoor lighting can make a huge difference to the look of your house. It can also have a direct impact on the atmosphere, particularly important for the long summer nights, and then, of course, it can also affect the safety and security of your home too. 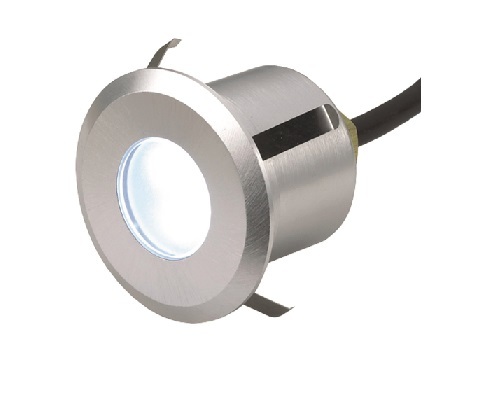 Picking the right light systems for you is vital, that’s why we have a wide range of lights for you to select from. 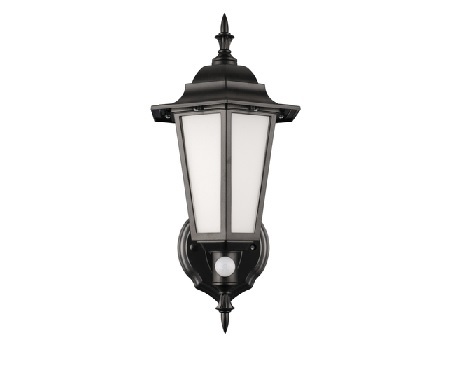 Light up the entrance to your home in an elegant and safe manner with bollard lights that come in different shapes, styles and finishes. Whether you’re lighting your pathways or driveways, using LED bollard lights will create a picturesque look, especially if we get snow during the winter months. 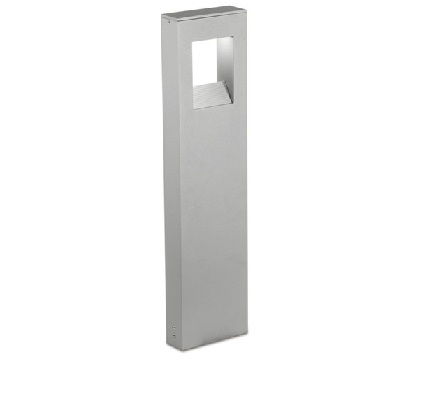 There are traditional and modern finishes to these bollard lights, perfect to set the theme for your home. Solar flood lights are ideal for your home too, they’re more energy-efficient and they still work brilliantly during winter thanks to the quality of the solar panels. Brick lights are another ideal outdoor lighting touch you could add to your home for both security reasons and to create an ambience. These lights are recessed into brick work to eliminate dark shadows and potential trip hazards, ensuring you and your family are kept safe. You could also use the standard rectangle-shaped brick lights as a perimeter light or fixed into the wall at a low level to lead up a driveway. This offers a different look compared with the bollard lights. 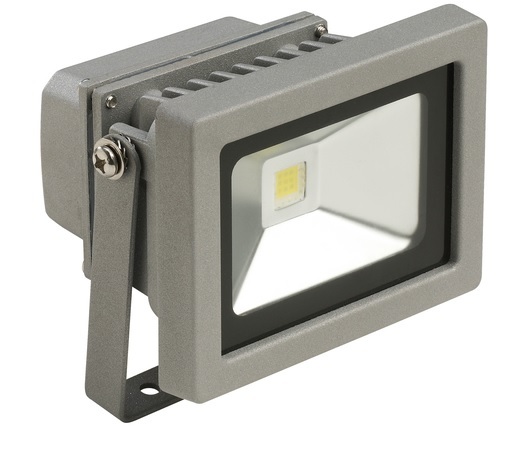 When considering your LED outdoor lighting, it’s vital that any type of mains voltage lights which are to be used outdoors must be waterproof and durable. Like lights you will find in the bathroom, for exterior lighting you’ll find they are given an IP rating. The IP rating indicated the level of protection against penetration by moisture, dust and solid objects. IP Ratings consist of two numbers, the second of which relates to water tolerance, which we can all agree is important to know living in Britain. Moisture conducts electricity, so outdoor lights must be installed with special care to ensure safety. The services of a qualified electrician are almost always recommended when installing exterior lighting and sockets. First Lighting is here to help you create a warm and welcoming atmosphere to the outside of your home with our choice of excellent exterior lighting equipment.